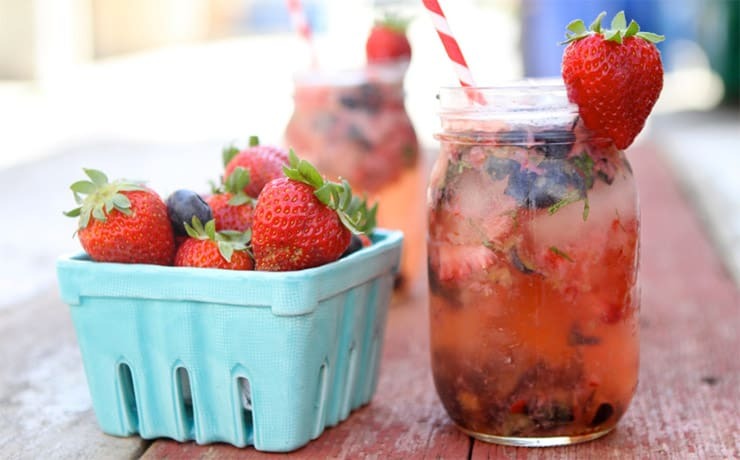 Summer is just around the corner and with it, cool, refreshing drinks. If you are on the keto diet, then you don’t want to blow your carbs on some ice cream based or sugar filled drinks, but let’s face it; plain water is a bore. 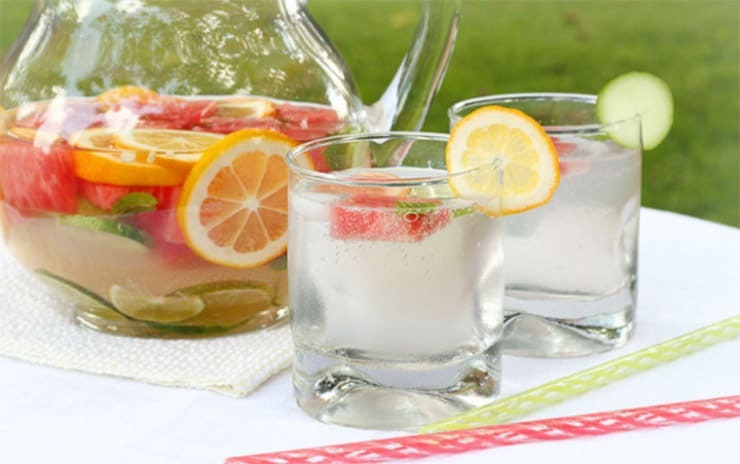 Did you know that you can make your own super vitamin infused, healthy, downright delish infused waters that will not only quench your thirst, but keep your diet plan on track? 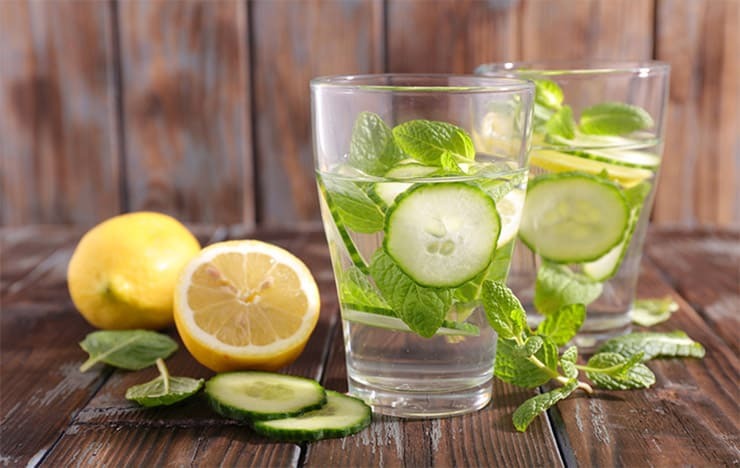 If you’ve ever added a slice of lemon or lime to a glass of water, then you know what infused water is all about! 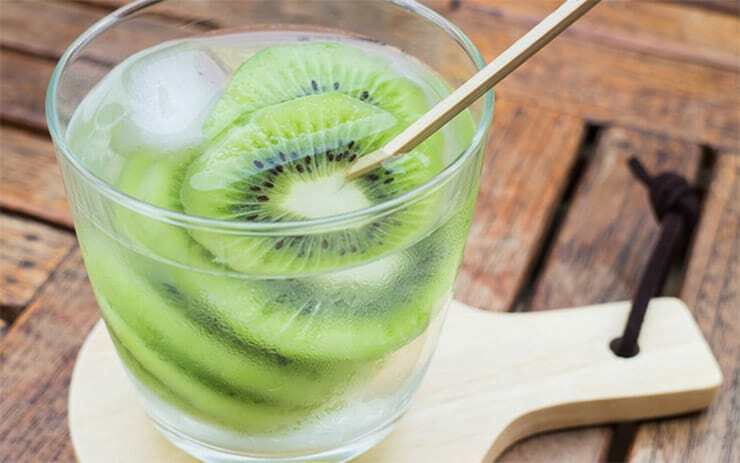 Allowing fruits, vegetables, and herbs to “marinate” overnight in some water allows all the flavor, with virtually none of the carbs or calories, to seep out, turning your plain old glass of water into something truly special. Some combo’s taste better than others, however. That’s why we have made a list with some of the most satisfying flavor combinations you could imagine. 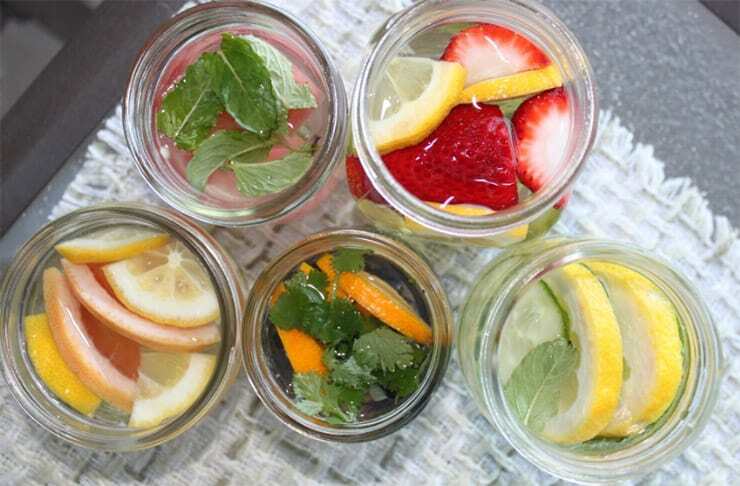 Although you can make these in the morning, infused water works best when allowed to sit overnight. Make your favorites before bed and everything will be ready the next day. Keep reading and get out your pitcher! In fact, get out several! 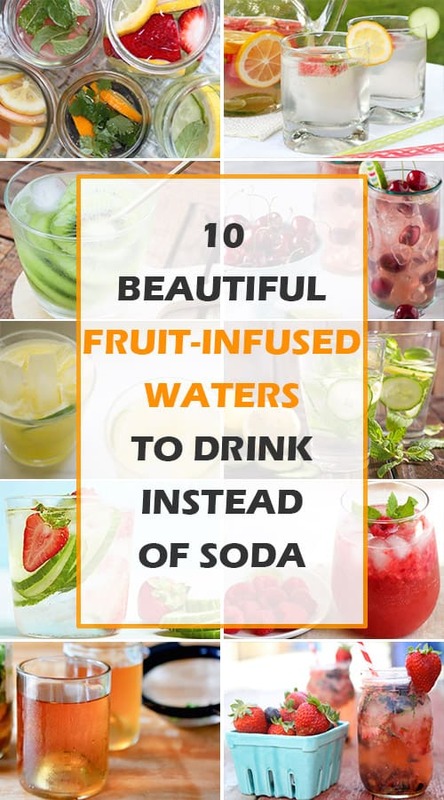 This one goes way beyond lemon or lime water. This is our favorite recipe so far, so you simply must give it a try! Place everything in a large pitcher with a lid or cover with a plate. Allow to soak overnight. You can enjoy this over ice if you like. This might sound like the strangest combination ever but once you try it, you will be hooked! Put everything in a large pitcher. Cover and allow to sit overnight in the refrigerator. 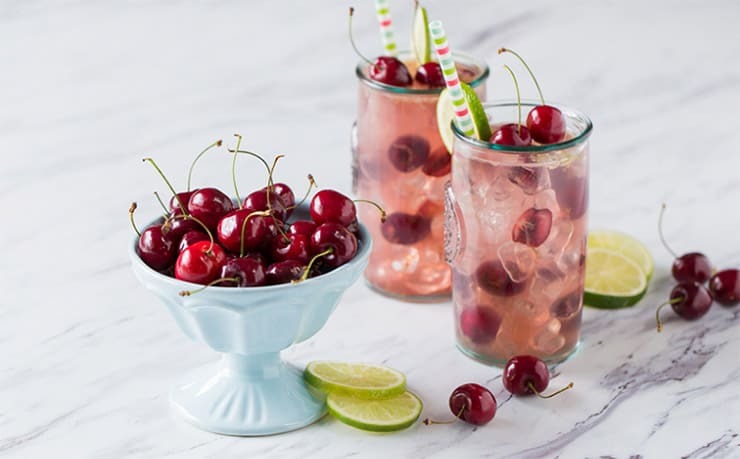 You might never have imagined your rose garden could make a water infused recipe that really refreshes, but you simply must try this recipe before you scoff at it. Be sure you are using organic rose petals that do not contain any pesticides. Place all ingredients in a pitcher and cover. Allow to soak overnight. Strain before drinking. You might be wondering what the PS stands for; pretty simple? Pretty sweet? Well, both of those are correct, but we were thinking along the lines of peach and sage! This unique combination will become a favorite in no time. Place all ingredients in a pitcher and cover. Allow to chill in the refrigerator overnight. Serve over ice if you like. If you miss drinking sodas or fruit juice, chances are that it’s the sugar you miss. Sugar might be a no-no on the keto plan, but sweet drinks are still allowed! This one is so sweet, as well as super hydrating, that we bet you take this one on all your summer picnics. Put everything in a large pitcher and cover. Allow to soak overnight. Do not strain this one! Pour over ice. This delicious drink comes to us courtesy of just about every spa in America. You don’t need to visit one to enjoy this drink, however. 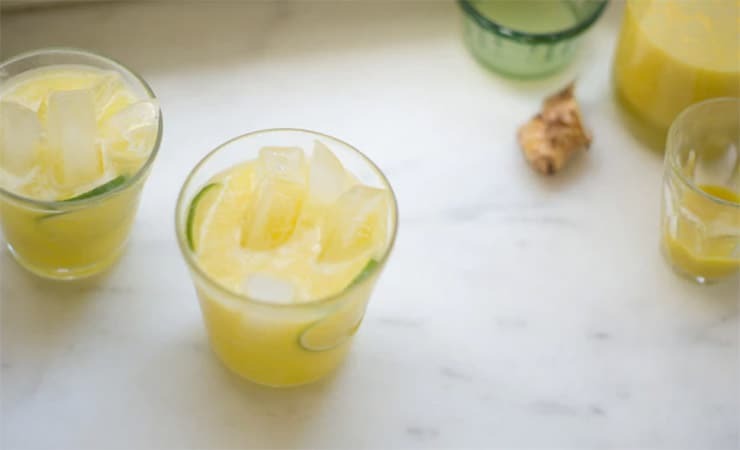 Make this beauty right at home and drink it all day long for some super detox, as well as thirst quenching power. Put everything in a large pitcher and cover. Allow to steep overnight. No need to strain. OK, so everyone knows that green tea is not only super healthy but it can help you to lose weight, right? So why aren’t we drinking more green tea? 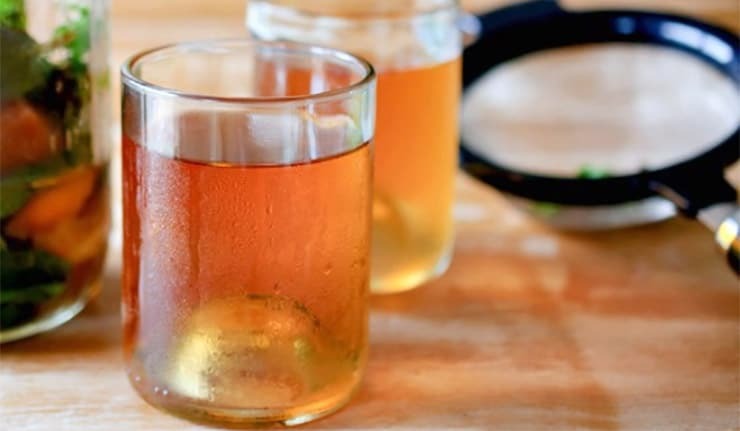 If you’re bored with green tea, this infusion just might make you a fan once more. Mix everything together in a large pitcher. Cover and allow to set overnight. Pull out the tea bag and squeeze it into the pitcher, then discard. 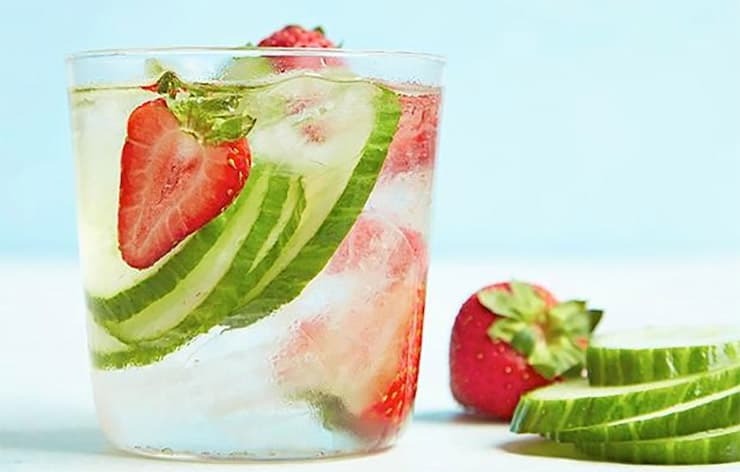 This sweet tasting water comes to us from the keto friendly berry (both blueberry and strawberry). You get all the flavor, with virtually none of the carbs. Place all ingredients in a pitcher and cover. Allow to chill overnight. Don’t strain this one. 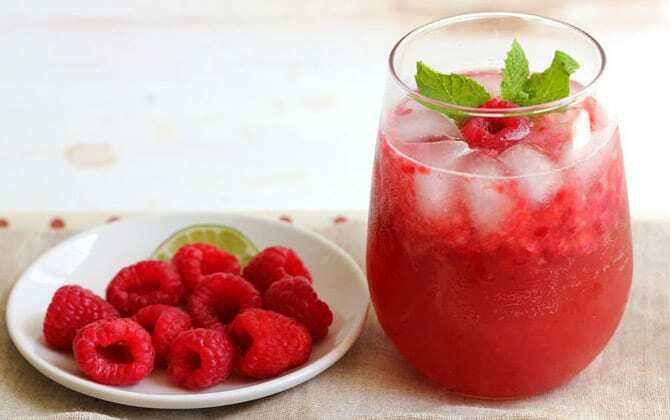 If you are a fan of sweet and sour foods, then this is the drink for you! We bet this water reminds you of a cocktail! Put all ingredients in a pitcher and cover. Allow to chill overnight. Use the strainer on your pitcher to remove any lime seeds. If you want a truly unique taste, you must try this one! Refreshing and tropical coconut mixed with the one and only flavor of the Down Under fruit, kiwi. Put all ingredients in a pitcher. Allow to steep in the refrigerator for at least 2 hours.